What most would think of as a predominately residential area in Mililani, Mari’s Gardens calls home. Made up of 18-acres of land in the heart of one of the town’s first subdivisions, Mari’s Gardens serves as a unique marketplace and agro-tourism resource for the whole island community. 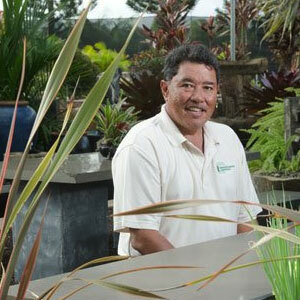 Owner Fred Lau started his business with a focus dialed-in on selling gardening supplies and offering landscaping services. 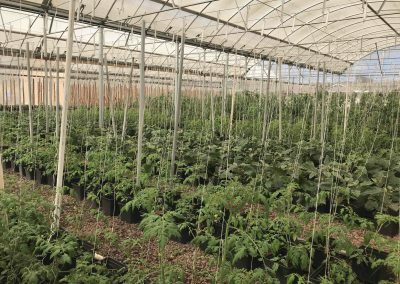 Business blossomed and, over time, he and his son Brandon began working together to shift their business sights onto a new horizon: food production. The duo chose to experiment with aquaponics – which has low water wastes, a sustainable farming process and minimal impact on the environment – and has since been able to expand and dedicate three total acres towards soil-less agriculture. 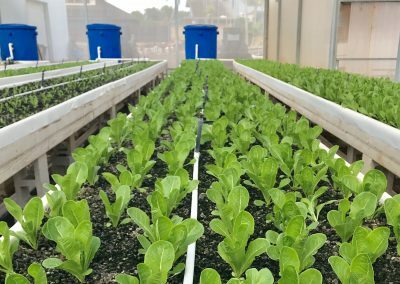 Today, Fred is the largest aquaponics farmer in the state of Hawaii with one acre of land growing greenhouse hydroponic lettuce. 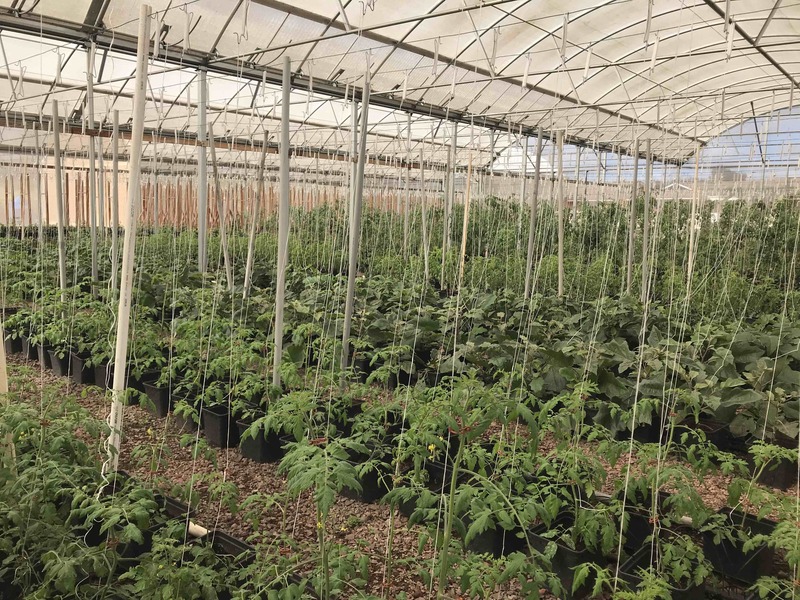 Other varieties of organic produce grown at Mari’s Gardens include green oak leaf, red oak leaf, green onions, lettuce, cucumbers, beets and more. 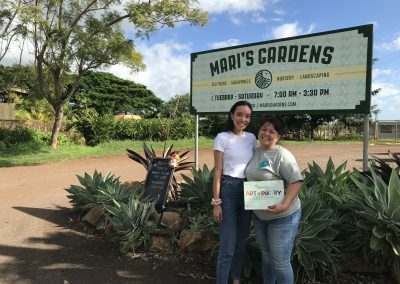 In addition to its garden nursery and small farm, Mari’s has a market that sells a diverse selection of goods from a variety of Hawaii-based vendors, including gardening supplies, plants, fish, specialty goods and even produce sourced from other local farmers. 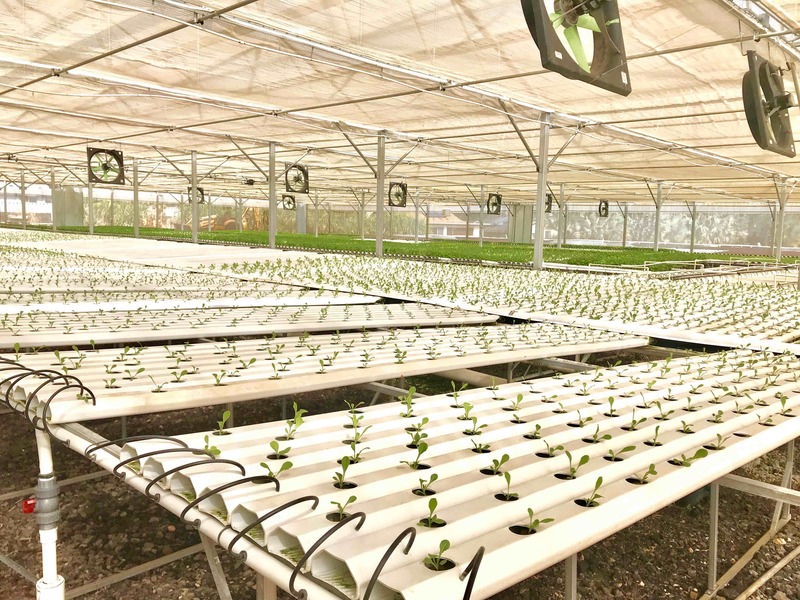 While they’re there, visitors can also take an interactive, educational tour of the property’s food production site. 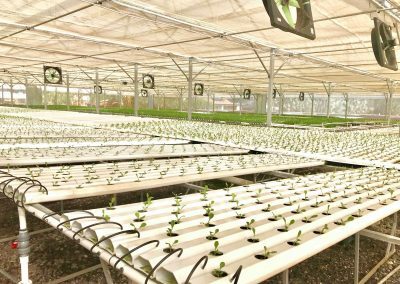 The one-and-a-half-hour tour gives a full run-down of how their aquaponics systems work, what it takes to be a farmer in Hawaii and how importing food impacts the agriculture industry. “A large part of sustainability also has to do with a farmer being able to withstand the economics of growing food. Faced with the higher cost of production, Hawaii-grown produce generally costs more than mainland produce on our market shelves,” said Fred.